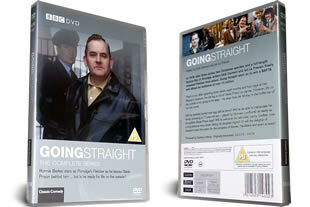 Going Straight DVD. 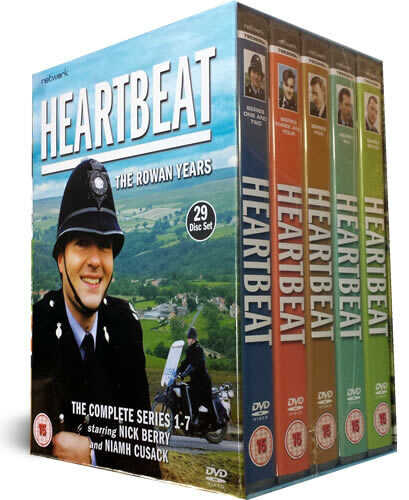 The complete collection ever made of 6 episodes and one series of the sequel to Porridge. DELIVERED FREE IN THE UK when you spend over £15. Please note this is a loss leader and only 1 per customer, anymore will be refunded. We have the following BBC TV series on a super promotion. After the great success of Porridge the sequel going straight was made, seeing Fletcher released from prison and trying to make a new life outside... something which he struggles with! Loved Porridge and this follow on was so brilliant, with a very young Nicholas Lydhurst.